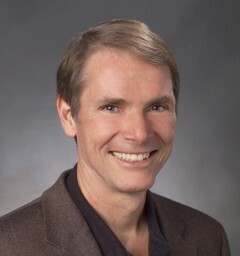 With Generative Coaching certification starting in just over 2 ½ months, I wanted to blog about the presenters: Robert Dilts and Stephen Gilligan. Robert and Stephen were both around at the birth of NLP as students at University of California Santa Cruz in the mid 70s. 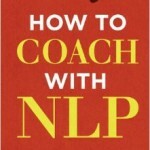 Robert went on to help systemize NLP with Richard Bandler and John Grinder, co- writing books which introduced many of the key early discoveries within NLP. 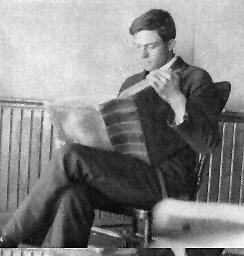 In my view, Robert then became the creative leader within the discipline. 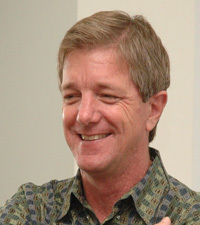 He is a prolific author, and created a number of processes that are now taught as standard on many NLP courses, such as the Logical Levels, the Disney Imagineering process, the Hero’s Journey, the Meta-Mirror and Reimprinting. 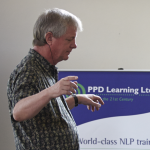 Through his UCSC-based NLP University, Robert has over 25 years built up a global network of trainers and consultants who have embedded his approaches into leadership development and coaching across the world. to take a Psychology PHD at Stanford University. He has become a renowned teacher and supervisor of hypnosis and therapy, and developed his own system of personal growth and change. These include concepts such as Self-Relations Psychotherapy, the Three Minds, the Three Archetypes and the Witnessing processes. Using these systems, Stephen has run his transformational ‘Trance Camp’ for many years in various locations across the world. 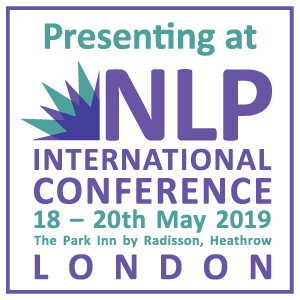 I was lucky enough to be around at the start of Robert and Stephen’s collaboration when I presented my first NLP Practitioner training in Paris in 2003. Many of the developments within my own training are based on the truly life-changing teaching and coaching that I have received from them both over the years. Over the past decade, they have been working together on a radical new approach to coaching combining Robert’s developments in NLP and leadership with Stephen’s expertise in transpersonal therapy and trance work. This is called Generative Coaching. It is now ready to present to the world. Traditional therapy focused on helping people, often in crisis, to face and overcome issues created in their past that manifest themselves in their present. It tended to lack any focus on helping clients develop a powerful vision to achieve their potential. Coaching tried to fill this gap by focusing on goals and broadening the agenda to include work and lifestyle. However, it has often had a squeamishness about tackling deep issues. It can lack the ambition and depth needed to truly ignite the potential within the client. Generative Coaching is a new, third-generation approach. Stephen sums it up in one phrase, “Coaching Creativity”. He and Robert have coached some of the world’s leading business people, entrepreneurs and artists, and in doing so learnt from them. They have found out how to truly help people to ‘dream big’ and to make it happen. Generative Coaching also takes a fresh view of the past, seeing ‘issues’ as opportunities for growth and change, rather than as impediments to be got out of the way. Past pain can be transformed into a source of fresh energy and inspiration. This material will be of particular interest to practicing coaches – though I believe that everybody can learn immense amounts from it. If, as a working coach, you want to attract clients ‘at the top of their game’, then you need to raise your own game. Generative Coaching is a unique opportunity to do this, working with two of the leading coaches in the world. 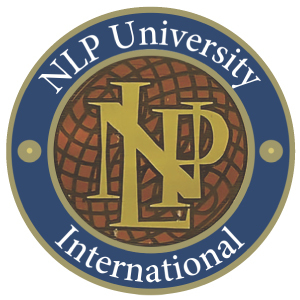 I’m very honoured that Robert and Stephen have agreed to use NLP School and PPD learning as their first UK vehicle to teach this new discipline. Their Generative Coaching Course starts in beautiful Regents Park, in Central London, on 31 October 2015 and runs for four modules over five months. At the end of your study, you will be accredited by Robert and Stephen’s IAGC (International Association of Generative Change). 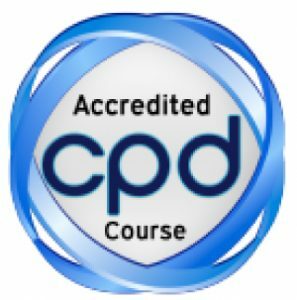 The course also qualifies for UK CPDs and ICF CCEs. You will be one of the first people with a qualification in the next evolution of coaching, where you can help clients make changes of which they did not previously imagine themselves capable, and that will genuinely impact the world. Book your place on the NLP School Generative Coaching Course today.